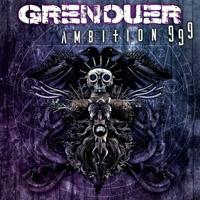 New GRENOUER album Ambition 999 is out now. 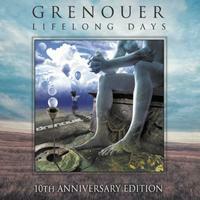 Released by Sleaszy Rider Records on CD and digitally worldwide. Mixed by Giuseppe 'Dualized' Bassi. Artwork by Jobert Mello (Sledgehammer Graphix) and Zimon (New Breed Graphic Studio). 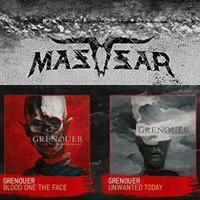 GRENOUER release UNWANTED TODAY, weighty follow up to 2013 album BLOOD ON THE FACE. 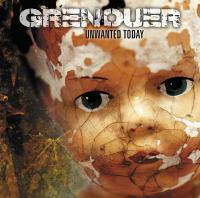 UNWANTED TODAY is out now through Mausoleum Records worldwide. 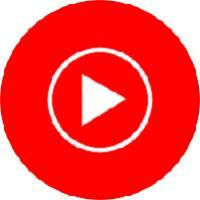 Produced by Dualized for dysFUNCTION Productions.